Sticky notes and stickons are so yesterday. 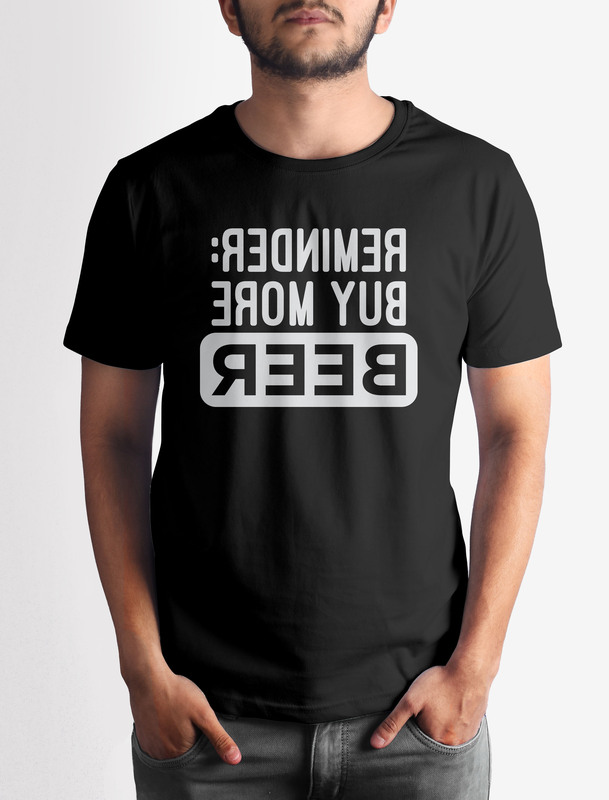 This tee makes you feel like Aamir Khan from Ghajini, only you are more awesome from the amount of beer you consume. Get this Beer Reminder T-shirt with crisp digital print on premium quality 100% cotton fabric.